Dr. Olson received his Bachelor's degree in Biological Sciences at Southern Illinois University. After graduating from SIU School of Dental Medicine, he completed his post graduate endodontic training at the Medical College of Georgia Dental School. 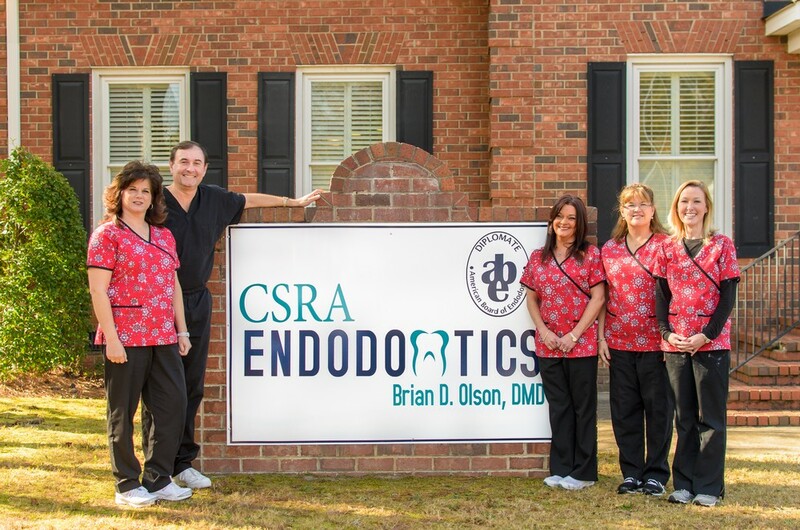 Dr. Olson is a Diplomate of the Board of Endodontics, a member of the American Dental Society, American Association of Endodontics, and past president of the Augusta Dental Society. He is also on the faculty at the Medical College of Georgia School of Dentistry. Dr. Olson and his wife, Lisa, have made Augusta their home since 1994. They have three children, Kyle, Kristen, and Karsyn. Dr. Olson and his family are members of St. Mary on the Hill Catholic Church. He enjoys playing golf and spending time with his family. As you come into our office, you will be greeted by our front office staff. Either Pamela, Regina, or Vickie, will be at the front to help answer any questions you may have about your appointment, and to help you get started with paperwork and collecting signatures. 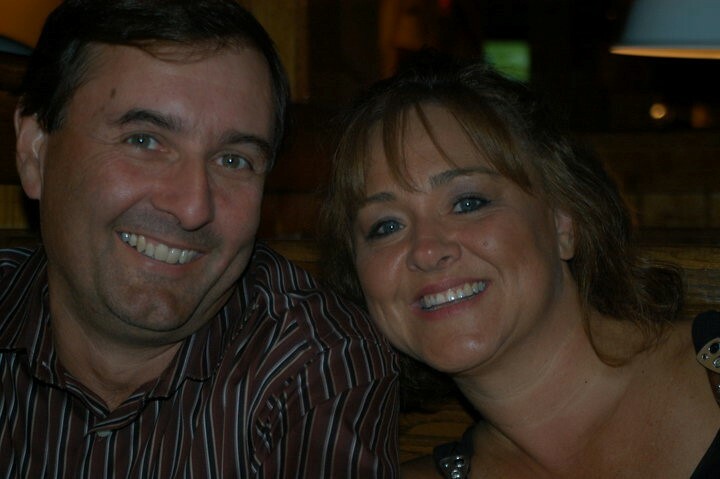 Pamela and Regina have both been with Dr. Olson since he began his career in 1996! Vickie came soon after in 1998. Together, these girls have a combined total of 52 years of experience to help guide you. Pamela and Vickie both started their careers as endodontic assistants and can answer ANY questions you have about treatment or billing! Once paperwork is completed, either Leslie or Cheslee, will bring you to an operatory and take digital images of the area needing evaluation. Leslie has been assisting Dr. Olson since he started his career in 1996, and Cheslee joined the team in 2000. Again, with decades of experience, any member of our team can answer any questions or ease any anxieties you may have.